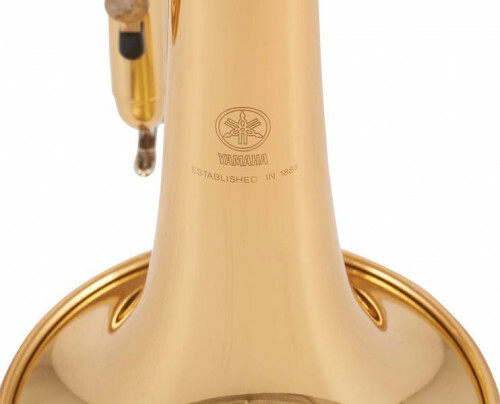 The new 2-piece bell, redesigned and resistant, is made of yellow brass for an easier response and optimized resistance. 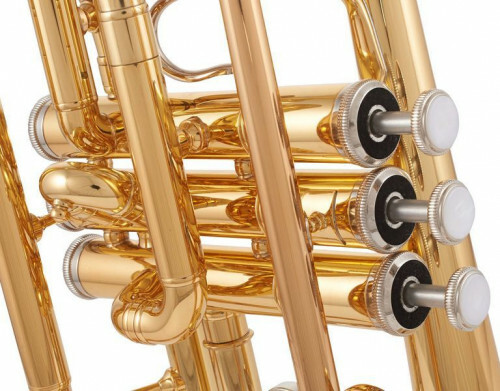 The highly resistant monel pistons, as well as the new top and bottom caps and buttons, help to lengthen the life of the instrument and at the same time to optimize the quality of the sound. 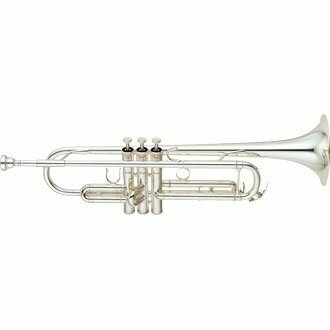 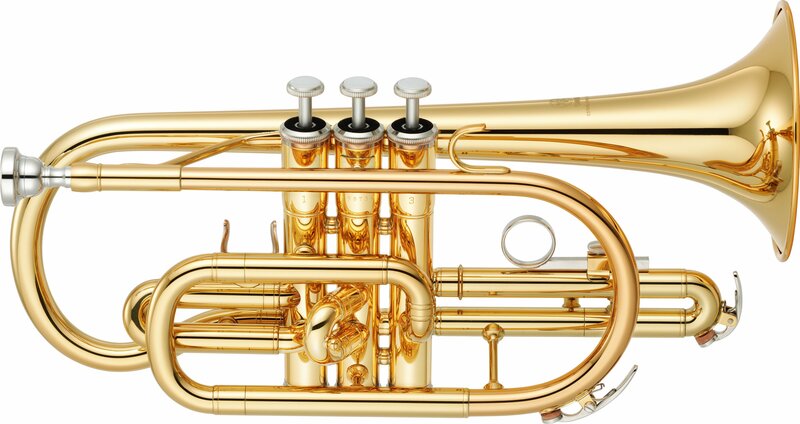 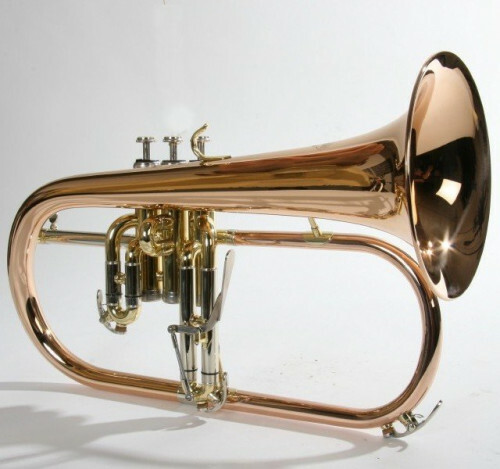 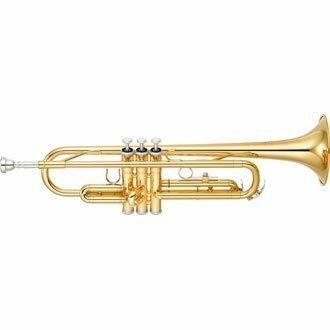 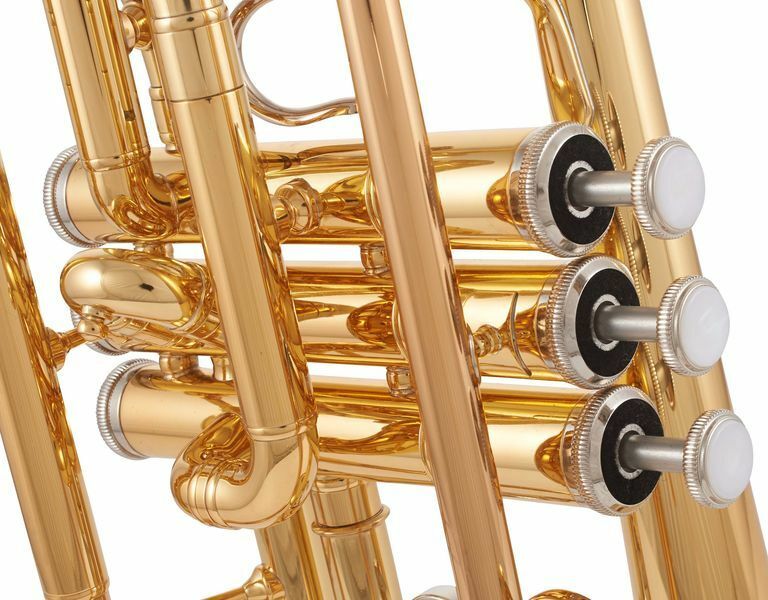 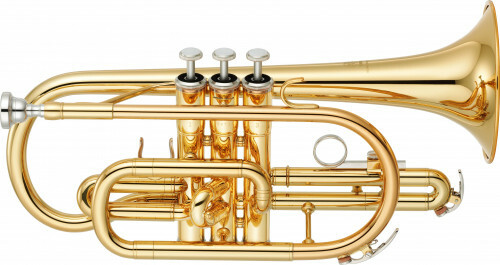 The main pump and the second pump are produced using the same method as the Yamaha high-end models, which provides stability, a more refined tonal color and longer life. 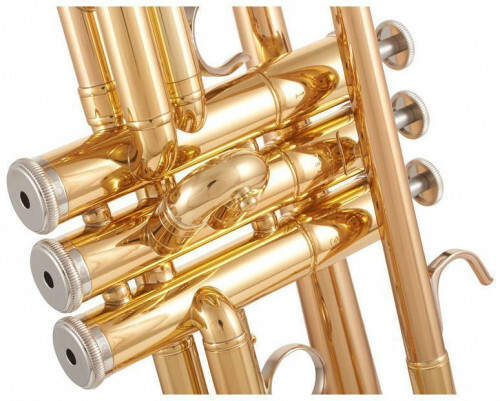 The new rounded leadpipe and the ML (medium-wide) tubing 11.65 mm. 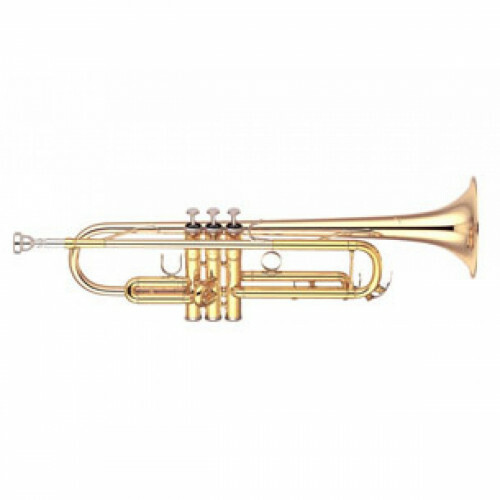 (0.459 “) give this instrument a soft and light response and a warm sound.